The site for the Church of San Fernando was selected on July 2, 1731, when Juan Antonio Pérez de Almazán, captain of the Presidio of San Antonio, laid out a central square for the villa of San Fernando de Béxar. The cornerstone for the first attempt to build a stone church was laid most likely on May 11, 1738. In 1748 the viceroy approved a donation of 12,000 pesos to complete the church. Two artisans from San Luis Potosí were hired to continue the church, which was dedicated in 1755. 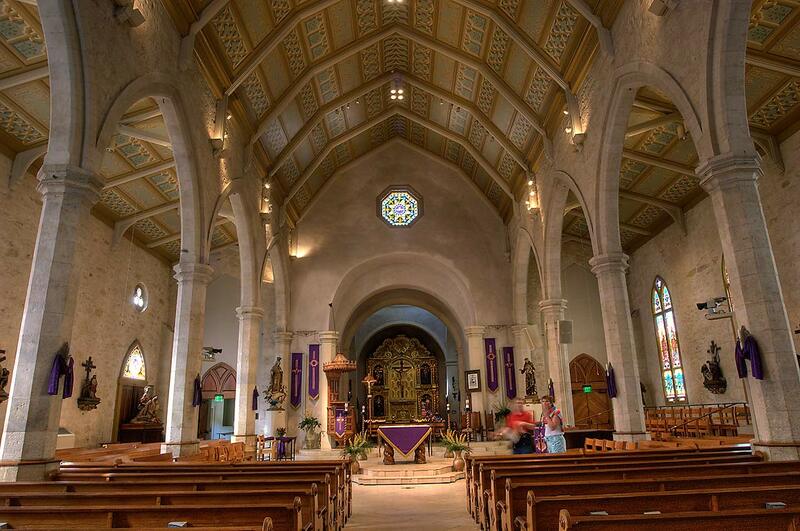 Joining Old World and New World saints, the congregation chose Our Lady of Candlearia and Nuestra Señora de Guadalupeqv as patrons in addition to the town’s official patron, San Fernando, or King Fernando III of Spain, who was canonized in 1671. Several times during the Texas Revolution the church served secular purposes. Mexican cannons stood on its roof during the siege of Bexar. After that battle the Texans flew a flag of victory from it. Antonio López de Santa Anna not only used the church as a lookout but ordered a red flag flown there to signal that the Texans at the Alamo would be shown no mercy. By 1840 the church of San Fernando had fallen into a terrible state of disrepair. One observer noted that half of its roof was gone and that swallows and bats flew about inside. Extensive renovation was planned in 1851 but not begun until 1868. The new design included a Gothic Revival nave, triple entrance portals, a gable roof, and twin bell towers and buttresses. In 1872 the original dome fell. By 1873 the old dirt floor and most of the limestone rubble walls mortared with goat milk were gone. Although the second bell tower was not completed until 1902, the new church was consecrated in October 1873. 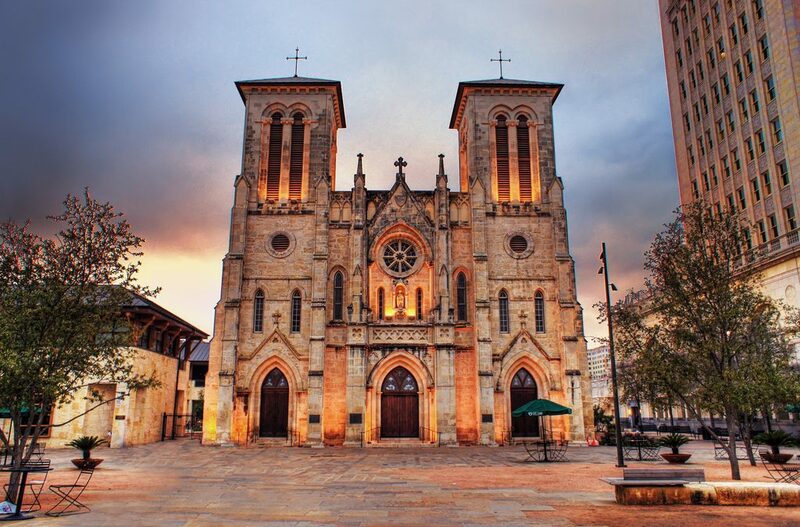 With the formation of the Diocese of San Antonio in 1874, the church was designated a cathedral. So who are the saints to whom this Cathedral is dedicated? Both female saints represent visions of the Virgin Mary. Our Lady of Candlearia is the Mary who appeared Tenerife, Canary Islands, in the southwest of Spain at the beginning of the XV century. Celebrations most commonly take place on February 2, marking the official presentation of Jesus to the Temple of Jerusalem. San Antonio was settled by Canary Islanders. La Virgen de Guadalupe appeared on December 9, 1531; a native Mexican peasant named Juan Diego saw a vision of a maiden at a place called the Hill of Tepeyac, a suburb of Mexico City. Speaking to Juan Diego in his native Nahuatl (Aztec) language, the maiden identified herself as the Virgin Mary, and asked for a church to be built at that site in her honor. The church is open to the public from 6:00am to 6:00 pm. 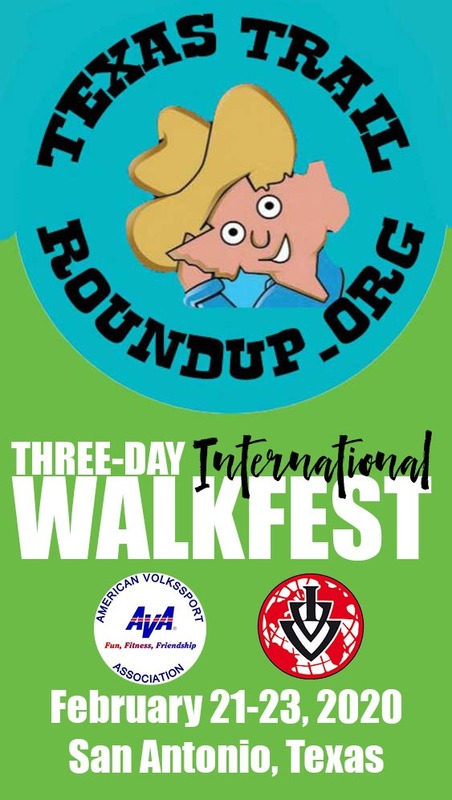 You will pass by it on Friday’s Friendship Walk. There’s a bilingual mass held at 12:05 pm, so if you want to go inside just to be a tourist, another time would be better. More than 5,00 people participate every week n the cathedral’s weekend masses. 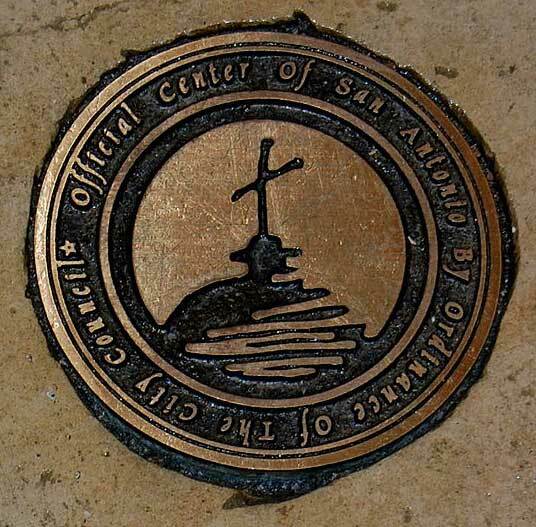 If you are participating in AVA’s Points of Reference Special Program, there is a bronze circle that marks the center of San Antonio inside the cathedral, near the altar. Don’t Miss the Saga @ Main Plaza!